Film trade analyst Taran Adarsh took to the microblogging site Twitter a while back and revealed the updated figures. He wrote, "#AndhaDhun continues to surprise in #China... Biz on [second] Mon [$ 1.46 mn] is at par with [first] Mon [$ 1.47 mn]... Speaks of the terrific trending... [Week 2] Fri $ 2.04 mn, Sat $ 4.47 mn, Sun $ 3.80 mn, Mon $ 1.46 mn. Total: $ 31.57 mn [₹ 219.88 cr]." 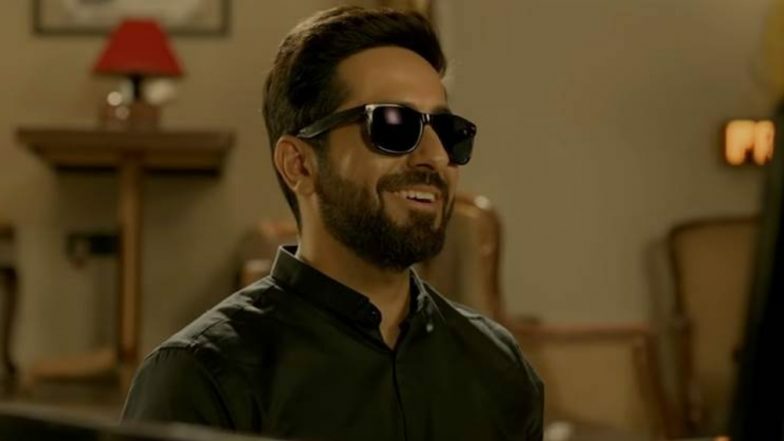 Back home, Andhadhun had done good business at the domestic box office and even ended up becoming one of the biggest hits of 2018. However, there is no denying that the film is doing exceptionally well in China. Guess we won't be surprised if Ayushmann's Badhaai Ho is also released in China.